Homemade eggnog is a tradition in many families during the holiday season. But each year this creamy drink causes many cases of Salmonella. The ingredient responsible? Usually raw or undercooked eggs. Eggs are a standard ingredient in most homemade eggnog recipes, giving the beverage its characteristic frothy texture. To prevent this ingredient from causing harmful infections, just follow this recipe and guidelines from Nancy Bufano, Food Technologist, FDA Center for Food Safety and Applied Nutrition, for safe handling. Don’t count on alcohol to kill bacteria. Some people think that adding rum, whiskey, or other alcohol to the recipe will make the eggnog safe. But if contaminated, unpasteurized eggs are used in eggnog, you can’t count on the alcohol in the drink to kill all of the bacteria – that’s not likely to happen. Enjoy a safe and healthy holiday season! Now in its fifth year, Dining-in Day calls attention to something simple families can do to be physically, mentally, and financially healthier—prepare and eat a nutritious meal together. Make family meals a priority and agree upon a schedule. Try to have regular family meals two or three times a week. If dinnertime doesn’t work – have family breakfasts or snacks. Keep meals simple. Slow cookers save time in the evening. Double recipes and freeze food for a second meal. Set aside time on the weekend for meal planning. Discuss neutral and positive topics during the meal. Make family meals fun and include children in food preparation. Turn off the TV and collect and put away cell phones and tablets. Eat slowly and enjoy your time together! Cooking demo videos hosted by Texas A&M University. 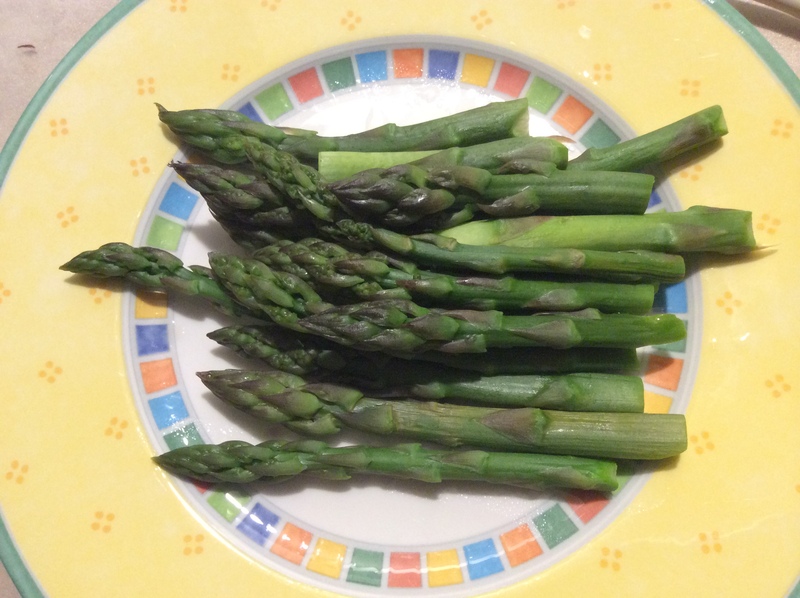 Food-related resources and webinars for families. Choose MyPlate – Numerous resources related to healthy eating for families, children, adults, and professionals. Resources to help families plan, shop for, and prepare meals. Since 2014, more than 400,000 commitments have been made to “dining in” on Dining-in Day. In 2018, the goal is to add 200,000 “Dining In” commitments. The American Association of Family & Consumer Sciences (AAFCS) chose December 3rd for Family & Consumer Sciences Day to honor AAFCS Founder Ellen Swallow Richards, first female graduate of and instructor at MIT. We are proud to be part of this important event. Family and consumer sciences (FCS), founded as home economics, is the field of study focused on the science and art of living well in our complex world. Through research, experiential education, and technology, family and consumer sciences professionals help people develop the essential knowledge and skills to lead better lives, be work and career ready, build strong families, and make meaningful contributions to our communities. Professionals in the field are uniquely qualified to speak on many critical issues affecting individuals and families, such as maintaining a healthy lifestyle, wisely managing personal and family finances, and creating supportive relationships with family members, friends, and co-workers. They are located nationwide in a variety of practice settings, including academic education, community education, business and industry, government, and health and human services. Is it safe to wash your turkey? USDA recommends that you don’t wash raw poultry before cooking. FSIS’ automated response system can provide food safety information 24/7 and a live chat during Hotline hours. Mobile phone users can access m.askkaren.gov. The Butterball Turkey Talk-Line is open annually in November and December. Available hours vary by date, so check the web site before calling. Phone number: 1-800-BUTTERBALL (800-288-8372) or connect online at: Butterball.com . 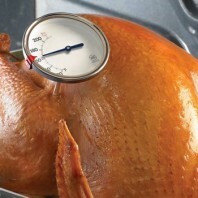 Pressure canner gauges are tested at the WSU Extension Office in Elma, Monday-Friday by appointment. Only “dial” type gauges need to be tested and should be checked annually before use. There is a $2.00 fee per gauge and the owner of the pressure canner is required to sign a release form. The Extension Office is located on the Grays Harbor County Fairgrounds at the east end of the Pavilion parking lot (32 Elma-McCleary Road). Please phone 360.482.2934 or email sue.sparkman@wsu.edu to schedule an appointment. Extension programs are available to all without discrimination. Evidence of noncompliance may be reported through your local Extension office. Get ready now to can tuna! Tuna may be canned either pre-cooked (bake/steam) or raw. If you pre-cook it, you will need to add water or oil to jars, leaving 1-inch headspace. You do not add any liquid to the jars if you process raw tuna. You may add ½ teaspoon of salt per half-pint or 1 teaspoon of salt per pint, if desired. In place of the salt you may choose to use powdered chicken bouillon, or add garlic or jalapenos; it depends on your personal taste. Consider using vinegar in place of water on a paper towel when cleaning the jar rims, then wipe with a dry paper towel. This helps to remove any fish oil prior to placing the jar lids to ensure a good seal. Process tuna in a Dial Gauge Pressure Canner at 11 pounds of pressure OR in a Weighted Gauge Canner at 10 pounds of pressure. 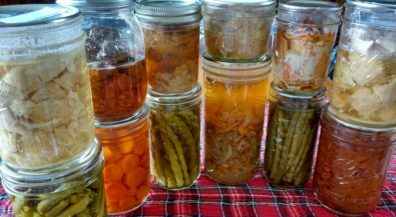 Both half-pint and pint jars are processed for 100 minutes. WSU has a great publication titled, PNW 194 Canning Seafood. If you don’t have the manual for your pressure canner, you may want to read/print, PNW421 Using and Caring for Your Pressure Canner. Both publications can be downloaded or purchased directly from WSU Extension Publications at: https://pubs.wsu.edu. Newer jar lids no longer need to be simmered. Manufacturers are using a new compound so washing the lids in warm soapy water will suffice. Rinse and dry the lids before placing on the jars. 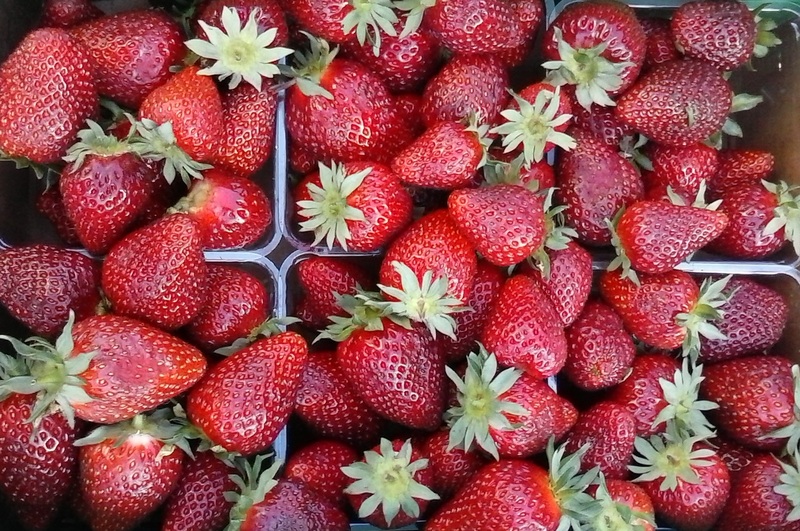 Fresh strawberries are ripe now! The first crop of strawberries are on their way. You’ll find June-bearing, and everbearing or day neutral berries now. 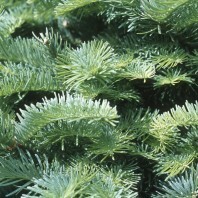 When selecting berries, choose those that are full, dry, glossy, and have their green caps. Spread on a plate, then sort out those that are damaged or decayed, and cover loosely with wax paper before refrigerating. Handle berries as little as possible. Wash under cold water quickly and carefully, right before using. Freeze berries soon after picking. To freeze whole berries, after washing, remove green tops, then place whole strawberries on a tray and freeze. When solid, pack into freezer bags or containers. Berries can also be sliced before packing and freezing. 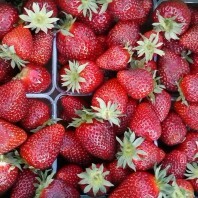 Strawberries retain their texture better when frozen in a pectin syrup than if frozen in water or juice. Strawberries also make great freezer jam or cooked jam. Adapted from: Strawberries, by Joanne Austin, former WSU Extension Faculty, WSU Extension Skagit County and Garden Bites: The Straight Scoop on Strawberries by WSU Extension Clark County Master Gardeners. Any student who is currently in 9th grade or above and enjoys working with youth of all ages can apply to be a counselor at Grays Harbor 4-H Camp this year. Returning counselors need to complete 16 hours of approved training, and new counselors need to complete 32 hours of approved training. 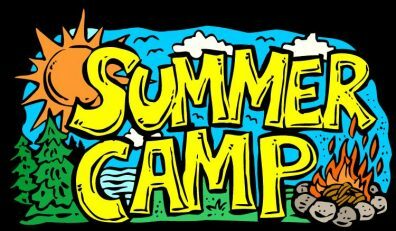 The camp is a week-long overnight camp, and will be July 8th-13th. A new 4-H community outreach series is set to begin soon. 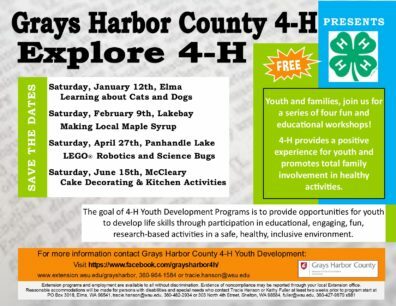 This is your chance to learn about the 4-H cat or dog project, how to tap local Maple trees for syrup, robots & science, and cake decorating & table setting. The Explore 4-H series is free and open to 4-H members as well as families who are interested in learning more about 4-H. The series is designed to give families a glimpse into different project areas as well as what 4-H has to offer youth and how youth and adults can get involved. Join us for one or all four of these free activities. Join us at 1:30 on Saturday, January 12th at the Grays Harbor County Fairgrounds to learn more about dogs and cats! Visit us at https://www.facebook.com/events/327588501166893/ and contact Tracie for more information.